For most Americans, 90% of their time is spent indoors. This makes it even more important that the air we breathe is healthy air as much as we can reasonably control it. The primary area where we can make changes are in our home. This is especially true of people struggling with asthma, COPD, allergies, respiratory problems, infants, and the aged. How Can I Know if I have Unhealthy Air? 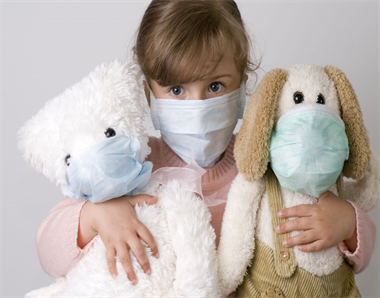 A simple Indoor Air Quality test can tell you a lot about the quality of the air in your home. 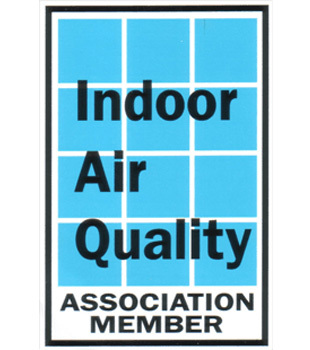 This air quality test together with input from an indoor environmentalist can give you peace of mind. A skilled indoor environmentalist or BPI Analyst can frequently identify problems without testing. Depending upon you concerns, they can give guidance on whether a test is indicated; and if it is, the type of testing. 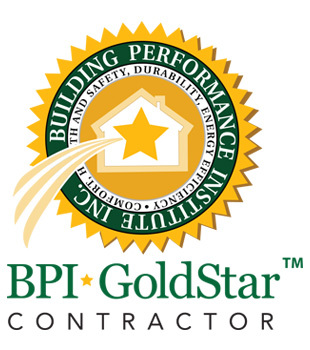 Lot of Dust: Dusty homes can be caused by multiple factors, but a BPI analyst and/or indoor environmentalist can usually determine by a simple walk through of your home. • Headache or nausea: If you notice that you have headaches or nausea when you are home, but they seem to not be as much of an issue when you have spent a day outdoors or at another location. Musty or Moldy Smell: If the home has moisture problems, or the home has been sealed up too tightly then the home cannot properly “breathe” to dispel the build up of cleaning chemicals, exhaust, allergens, etc. Allergies, Scratch Throat, or Nasal Irritation: These symptoms or your allergies are worse when you are home than at other times. Our goal is to investigate and determine how and where pollutants are entering the home and then make corrections to the building defects that are the cause of these types of issues. 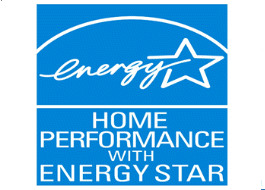 For customers with bad allergies, asthma or dust, our goal is to minimize allergens and dust in the home. Determine if sufficient ventilation exists to be sure that out-gassing from chemicals and cleaning products are not at unhealthy levels, Verify that combustion appliances are properly isolated from the living space and vented to the outside for safety. Depending upon the home and the health concerns of the occupants, when the air is determined to be compromised, we can recommend solutions to improve the health of the air in the home. Studies from the U.S. and New Zealand have linked improvements in energy upgrades to less trips to the hospital and missed school and work days because of improved indoor air quality.